A USA Today news report out of Arizona details the remains of some 127 dead illegal border crossersfound in the southwestern desert in 2018, including some with broken bones. 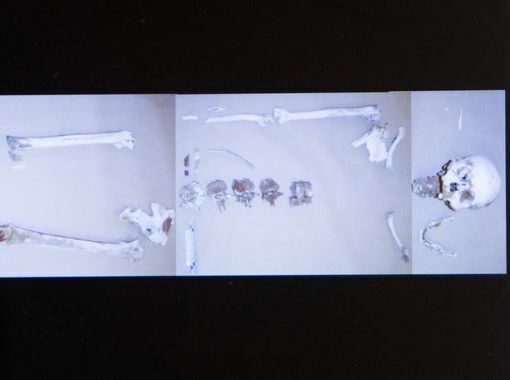 The grotesque slideshow reveals clues as to some of these migrants’ final moments, though examiners say they can’t know for sure who these people are or how they ultimately died. One skull was found with a broken nose, while another slide documents the shoes found on the body of another. 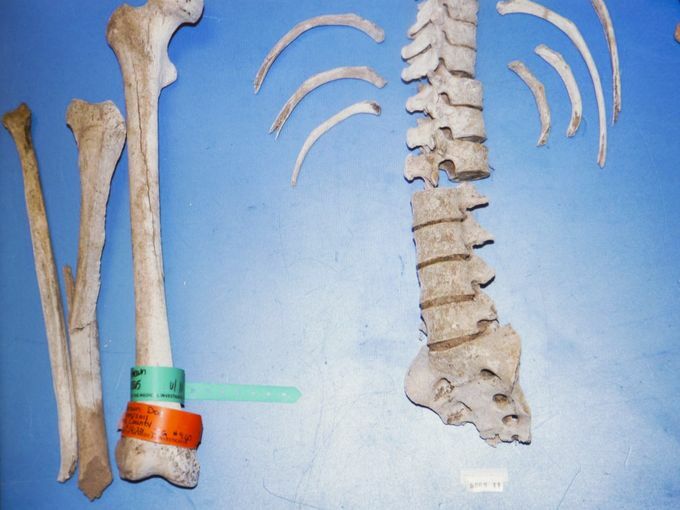 Dozens of these human remains are stored on stacked boxes in a lab at the University of Mexico. The remains of unknown migrants are categorized and stored by number, along with the personal effects with which they were found. The number of migrants who die crossing the border each year is unknown for sure. However, border agents have long touted it as one of the biggest side effects of having an open border that allows people to cross undetected into the United States, often with nothing but a long, desolate desert in front of them. Many migrants, including men, women, children and infants, are abandoned by human smugglers and left to fend for themselves in the wilderness once their travel fee has been paid. MRCTV reported in 2016 that one single morgue in Arizona reported they were storing the bodies of roughly 850 unidentified migrants in their freezers, unable to send them back to their loved ones.